This is one the best books we have seen covering all aspects of Plastering. It is an absolute must for the fibrous plasterer or anyone involved with the renovation of decorative plasterwork. 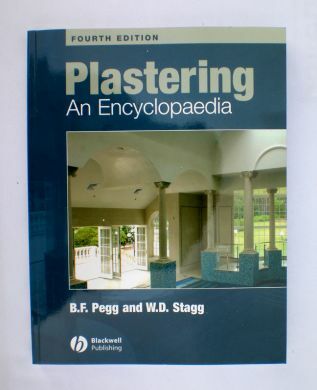 It is an excellent text for NVQ plastering students and its encyclopaedia structure enables the experienced plasterer to select information quickly on a particular task. This Latest edition also covers dry lining, spray and acoustic plastering.